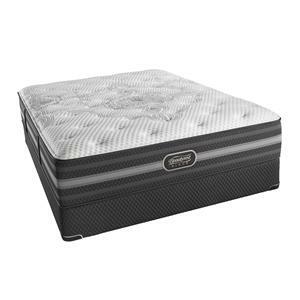 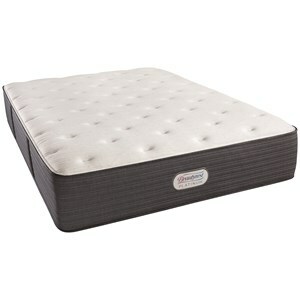 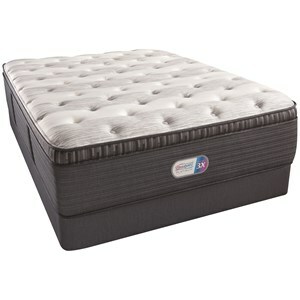 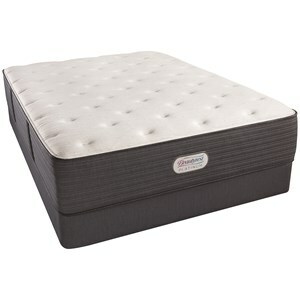 The Grantbury Port Cal King 14" Plush Platinum Mattress and Triton Foundation by Simmons at Walker's Furniture and Mattress in the Spokane, Kennewick, Tri-Cities, Wenatchee, Coeur D’Alene, Yakima, Walla Walla, Umatilla, Moses Lake area. Product availability may vary. Contact us for the most current availability on this product.